NOW ACCEPTING BACK UP OFFERS. 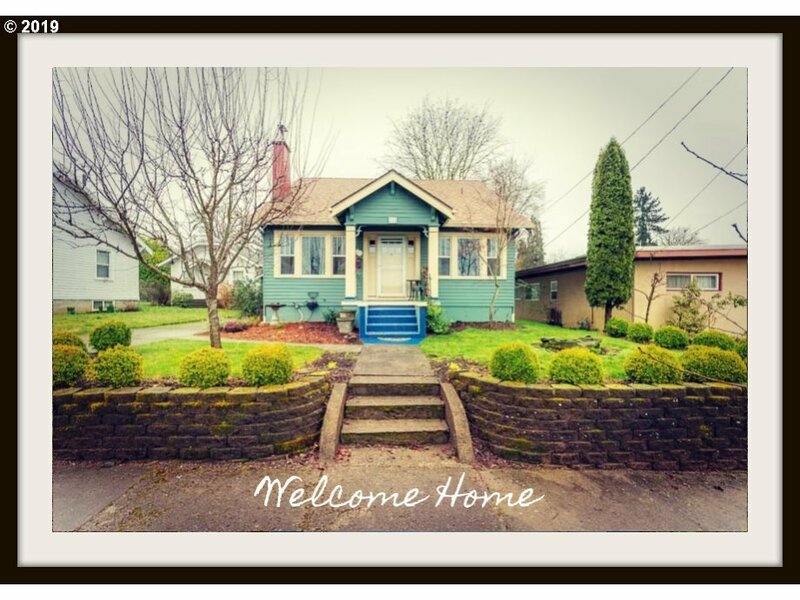 Adorable, vintage craftsman freshly painted and bursting with charm: master bath claw-foot tub, built-ins, secret laundry chute, fine wood floors and man-cave in the roomy basement. New roof, windows and electrical. Entertain outside amidst a lovely garden, greenhouse, stamped terrace, European-style fountain and hot tub. Property has an in-ground sprinkler system, is fenced, and has a pet door.